About Stentiford Construction Services, Inc. The axiom in business is that you can get it quick, or you can get it right. But Stentiford Construction Services Inc. does not believe in that axiom. Instead we do business by a different philosophy. Not only can you get it quick, you can also get it right. But that’s not all. With Stentiford you get it with minimal or no impact on your current business operation; you may also get it under budget. 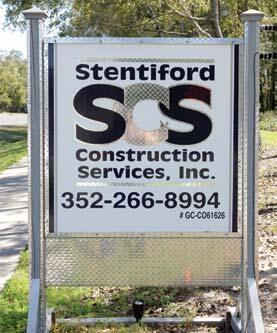 Stentiford Construction Services, Inc. has been providing commercial construction service in the Marion County area since 2003. It only seems like it has been around a lot longer. Partially because of the work we did for other builders in the area since 1983, and the reputation we’ve developed for getting it done well. I believe that when people call on me to build for them, whether it is a new structure or additions to what is already there, it is important to get it done quickly, without sacrificing quality. In most cases, these people are running businesses. They cannot afford the down time. 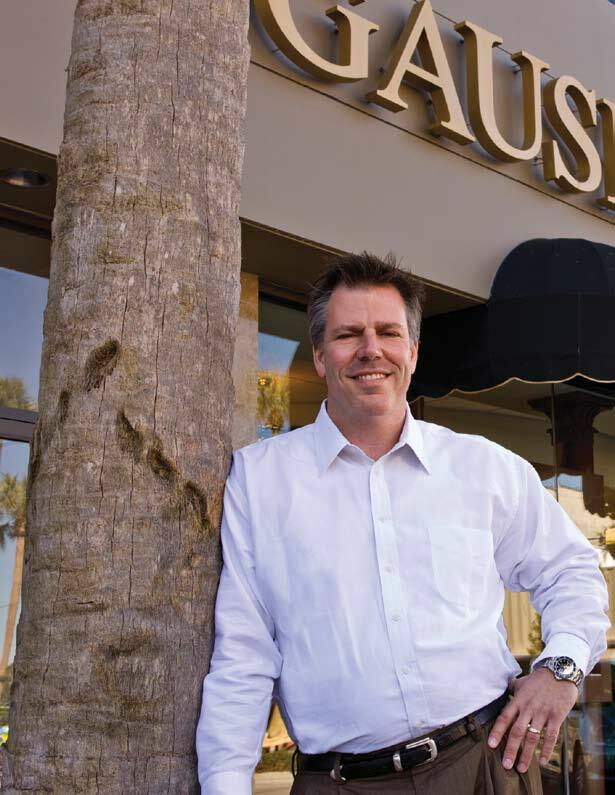 I want to get it done for them as quickly as possible, and have them pleased with the results. It is better for them, and it obviously helps me if they are pleased with what we are doing for them. I grew up in New York, and moved to Ocala with my family when I was 13, and it may be some of that New York upbringing that drives me. There is the expression about getting something done in a New York minute. The pace up there is quicker. While I love it here, and would never consider living anywhere else, some of that pace is instilled in me. That’s good, because I find that is what people want, and we can make that happen. I pride myself on delivering quality, truth and professional workmanship – at a reasonable price.